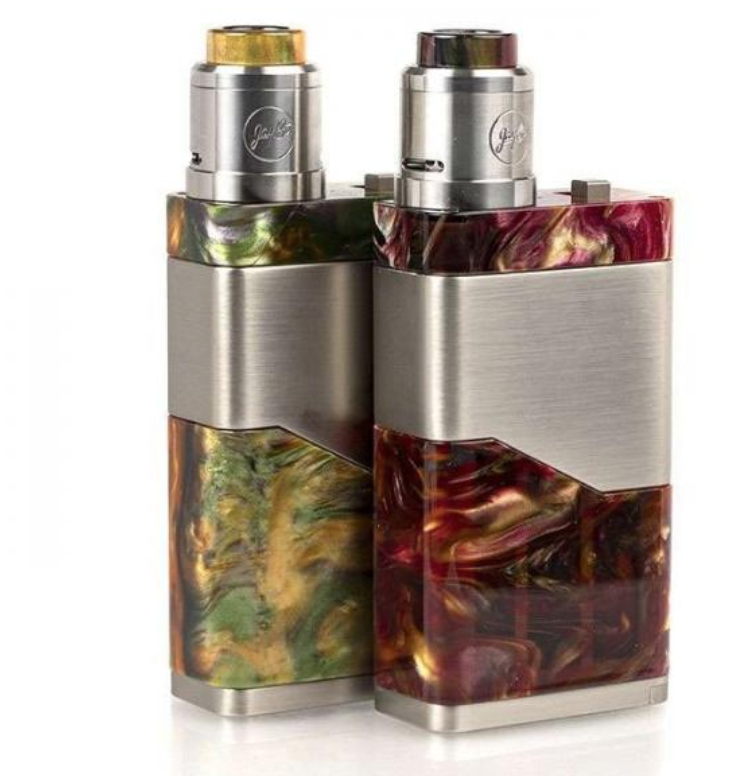 Unlike regulated box-mods, which are packed full of microprocessors and electronics, mech-mods are incredibly stripped down – they’re essentially a battery, a wire and a container. There are now safety features, no TC vaping modes, no OLED displays, and no additional buttons or settings. You just hit the fire button and you’re vaping. On the majority of mech-mods, there are two screws: the one at the bottom touches the battery negative/ground, while the one at the top touches the battery positive/atomizer. When you press the fire button the two are connected and the mech-mod delivers an unregulated current, which fires the atomizer and allows you to vape. Again, these types of setups DEFINITELY aren’t the best for beginners. You really need to know what you’re doing here, as the unregulated current can be dangerous in some cases. The only power source is the battery. When you fire the device, the power comes directly from the battery — a single battery might deliver 3.7V, while two will give you 7V and so on. Why Do People Use Mech Mods? 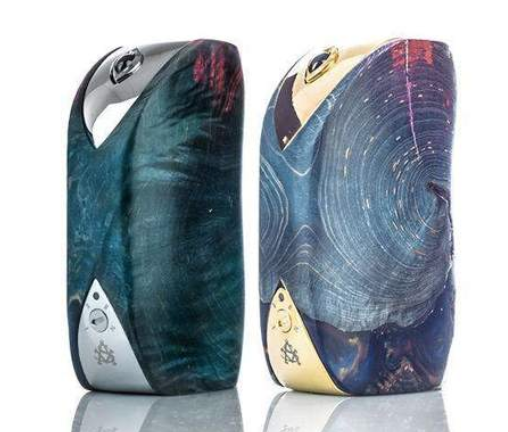 They’re VERY simple and they also allow greater control over the vaping experience, providing you know what you’re doing, and because they’re so simple in their composition they never fail — unlike more complex box-mods. The devices themselves, as you’ll see below, are usually very simple and elegant. They don’t take up a lot of room and are usually constructed from aluminum, brass, copper or, in some instances, wood. However, mech-mods have ZERO safety features – it’s just you and the full force of the battery – so, again, please make sure you know what you’re doing before you venture down this route. Mech-Mods with poorly designed coils can break, explode or, in some instances, catch on fire. Alternatively, you can just pick up a coil building kit like this one that has everything inside it. 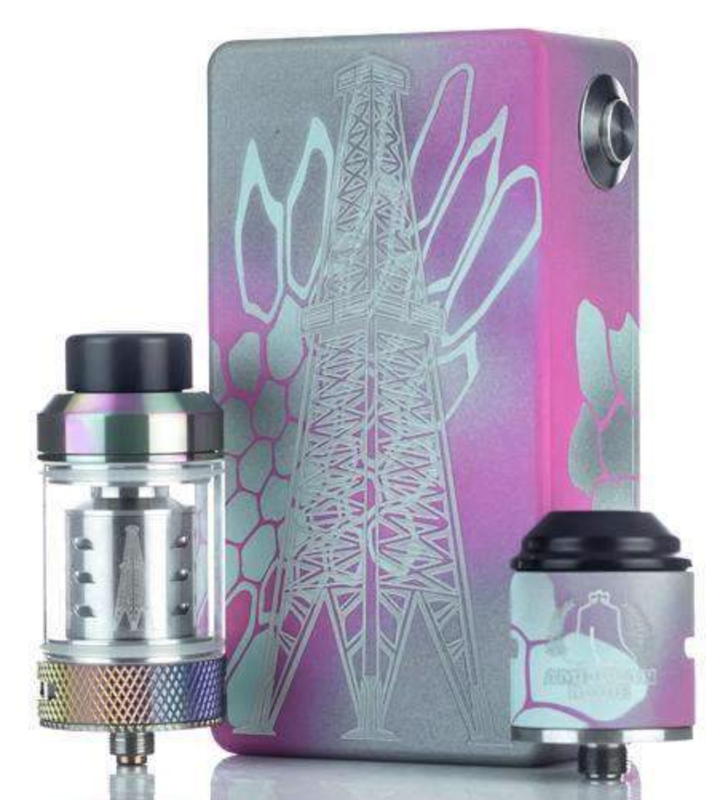 Beyond this you will need some additional materials to build your coils, vape on and things to measure your builds on. 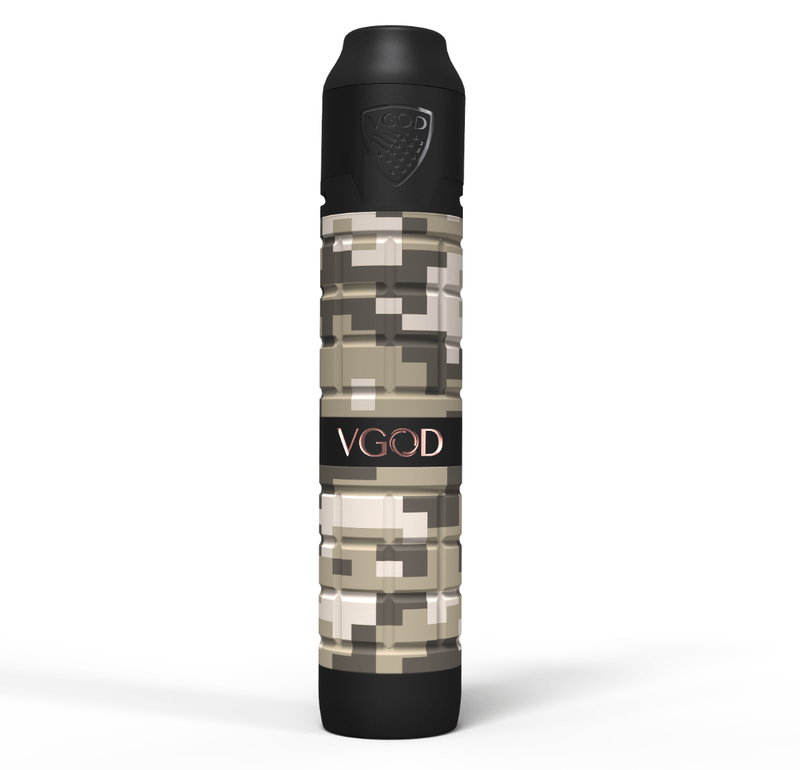 Mech Mod Vaping: What’s So Good About It? Mech Mods provide a much better vaping experience by allowing you to fine-tune your vaping to suit your own needs. From building your own coils to your exact specifications to wicking with that perfect amount of cotton and being topped off with a vast array of RDA options with varying degrees of airflow the possibilities are virtually endless. This is what draws a lot of people to Mech Mods, though you can experience most of these things simply by going the RDA/RTA approach and using a regulated box mod.